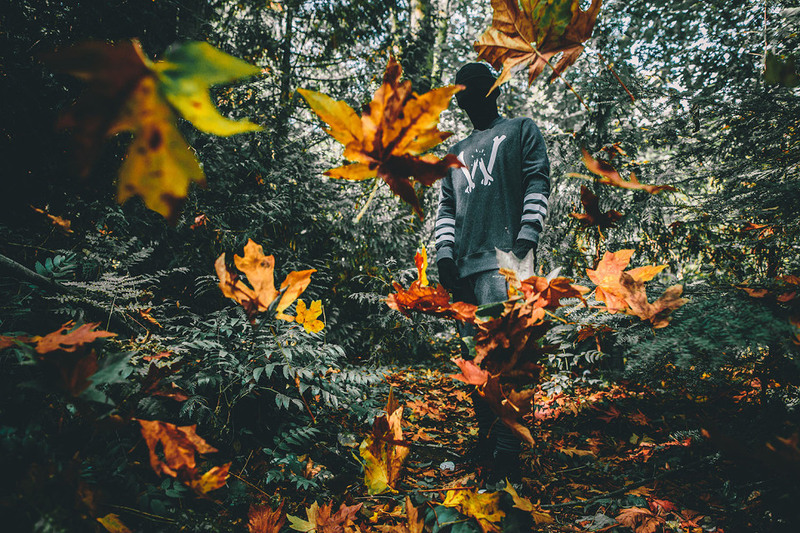 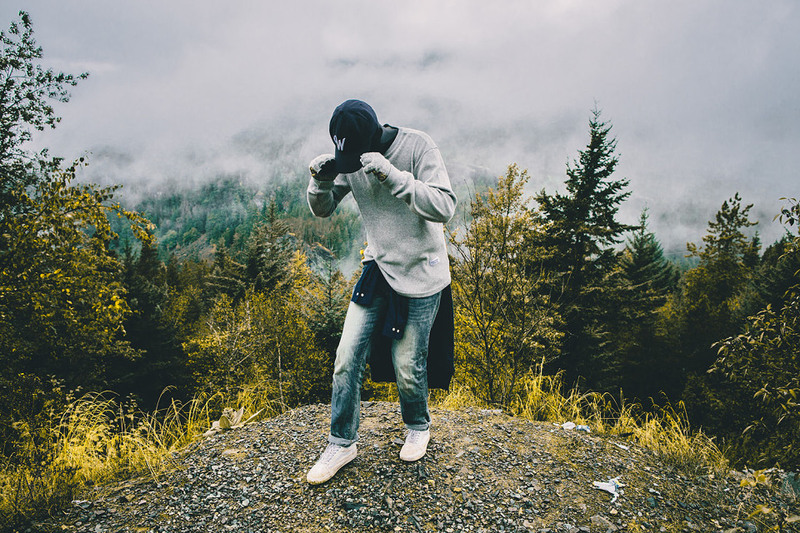 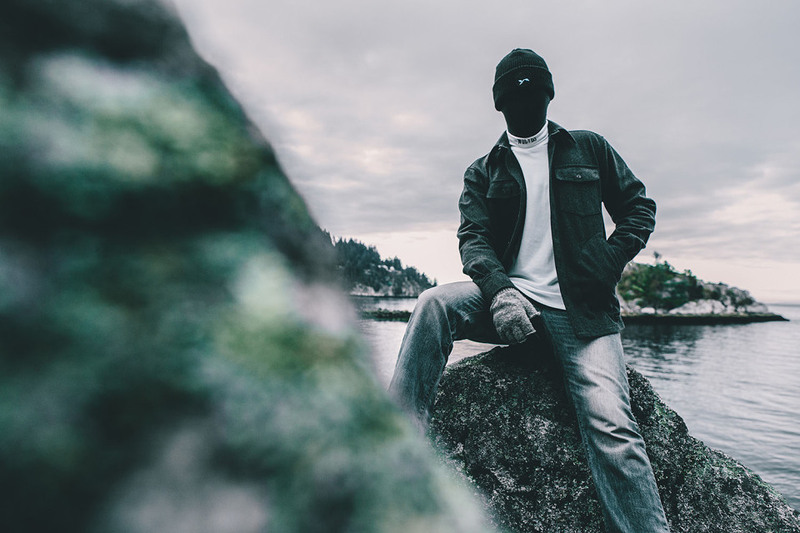 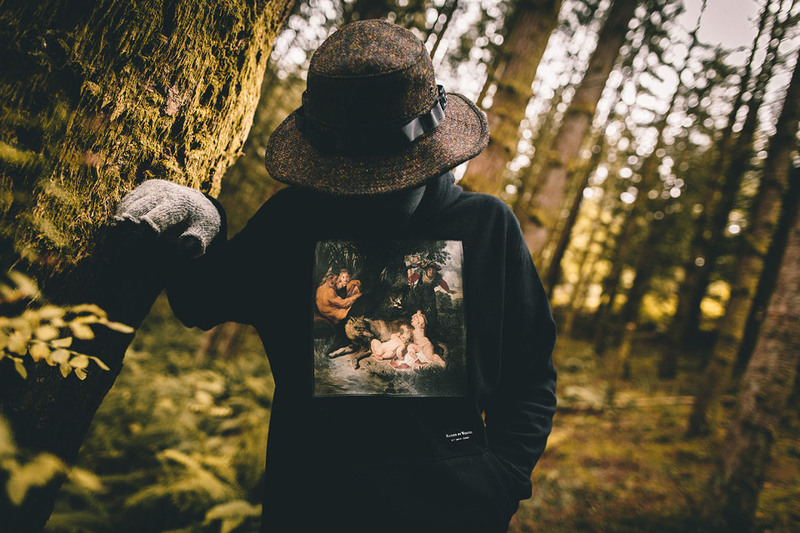 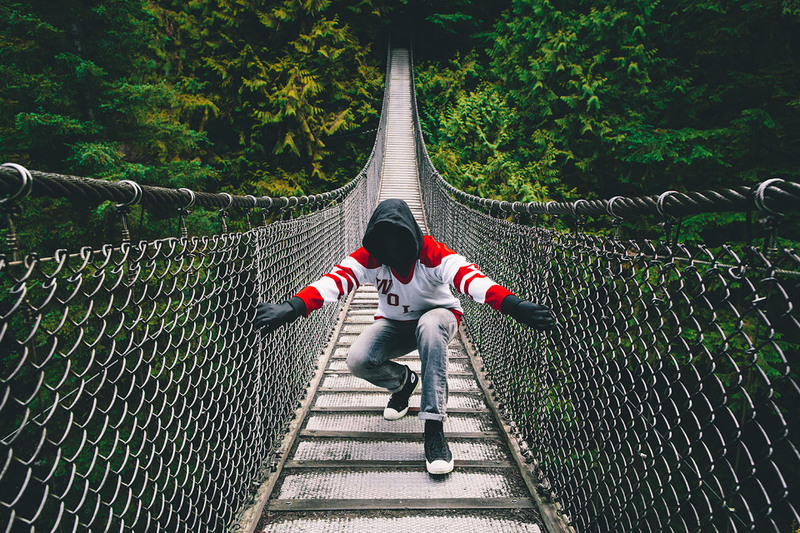 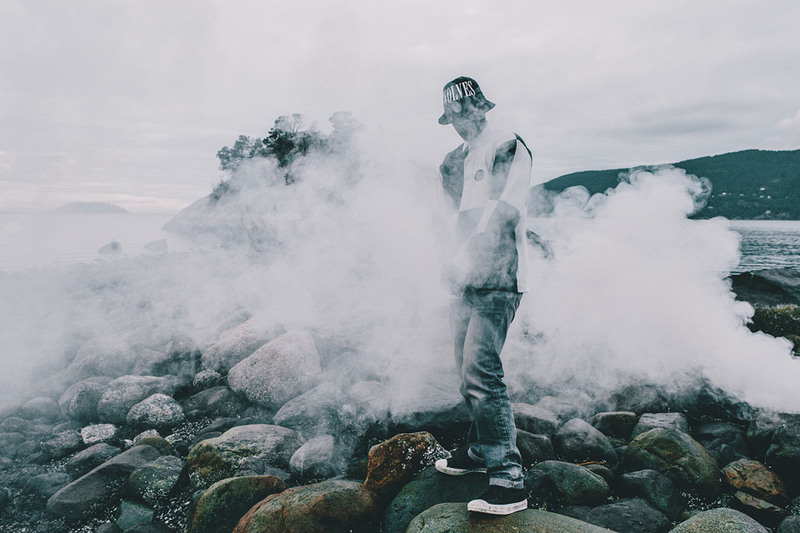 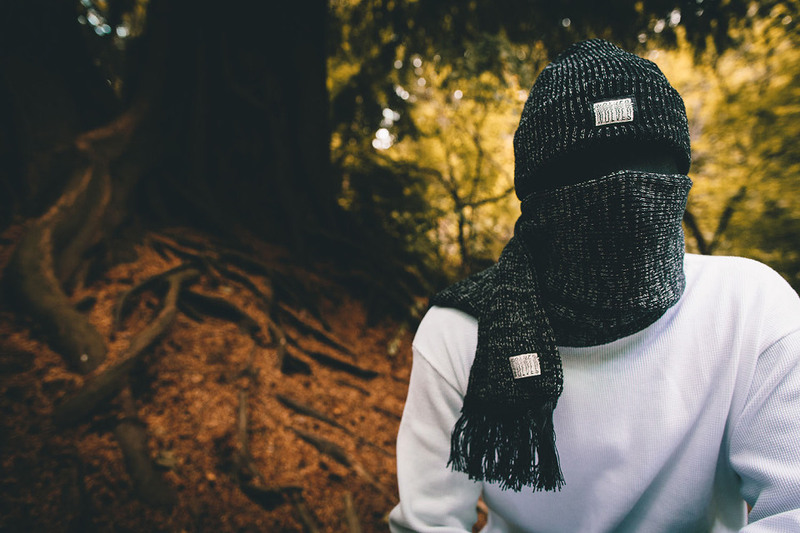 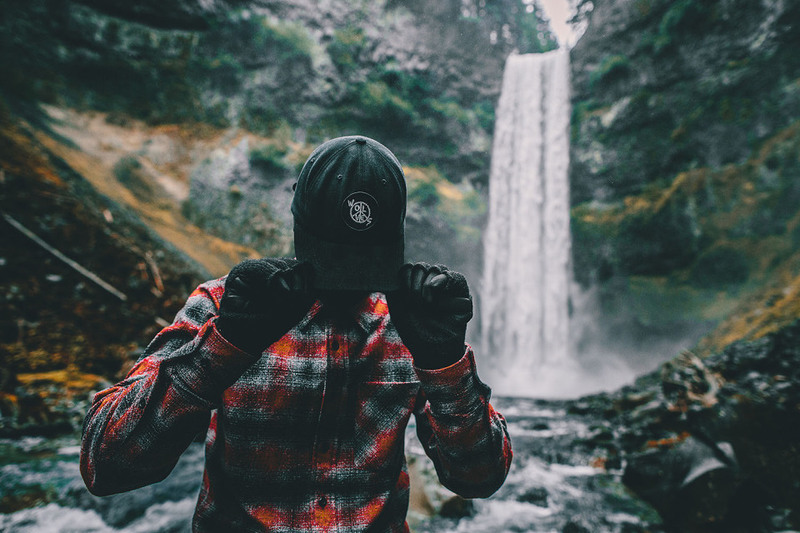 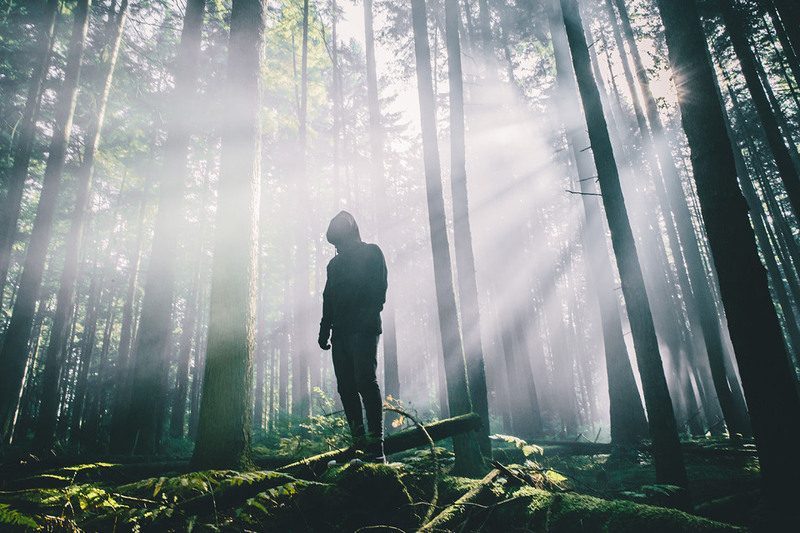 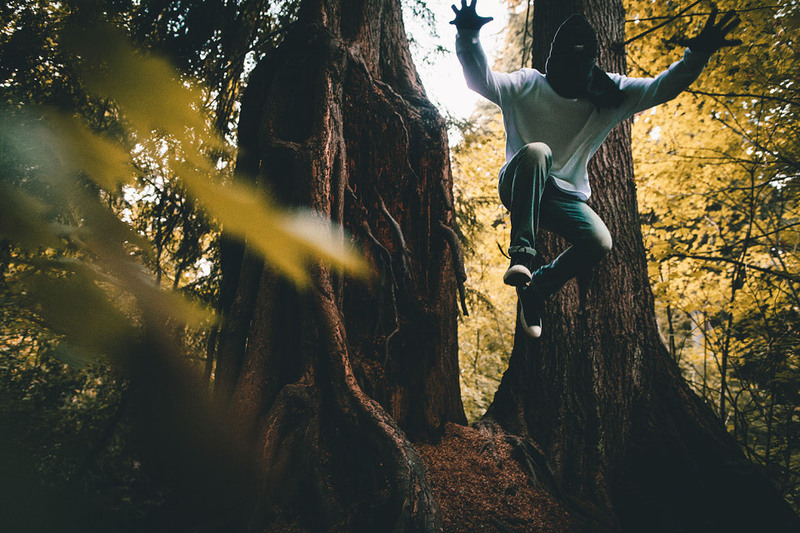 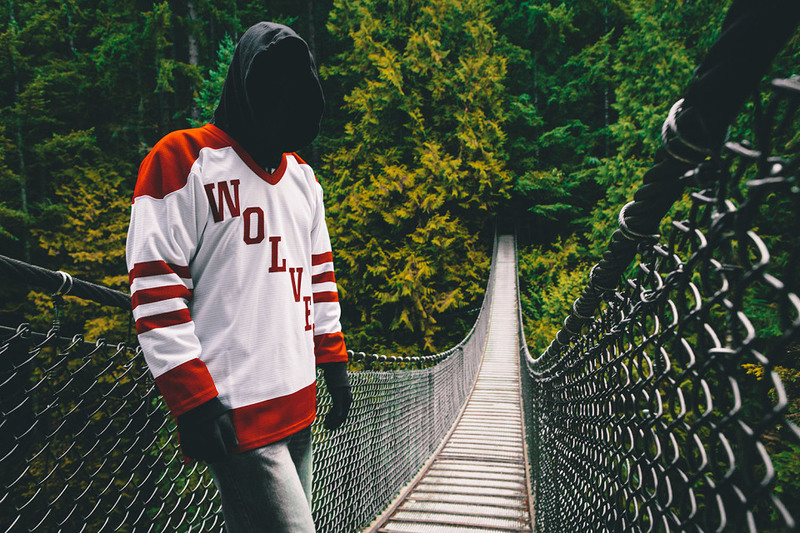 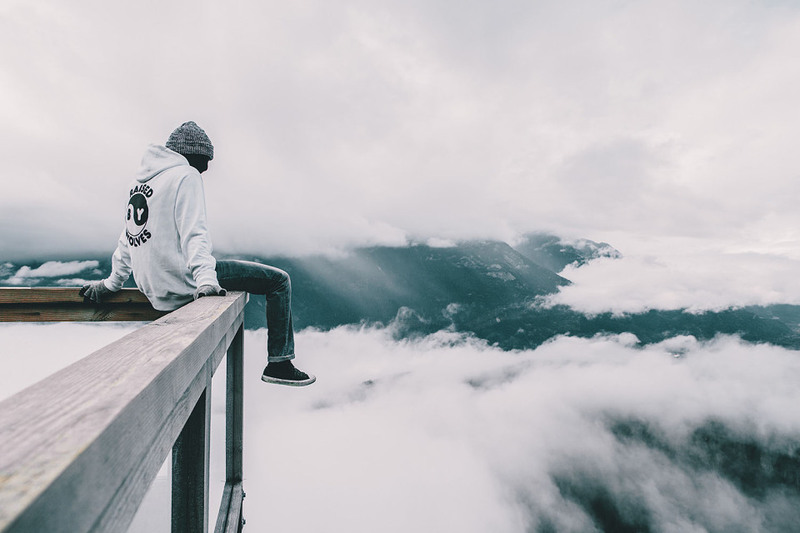 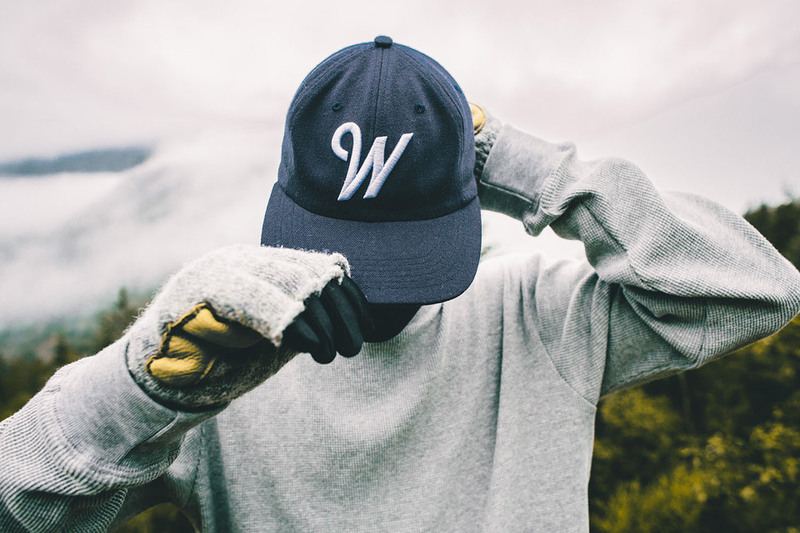 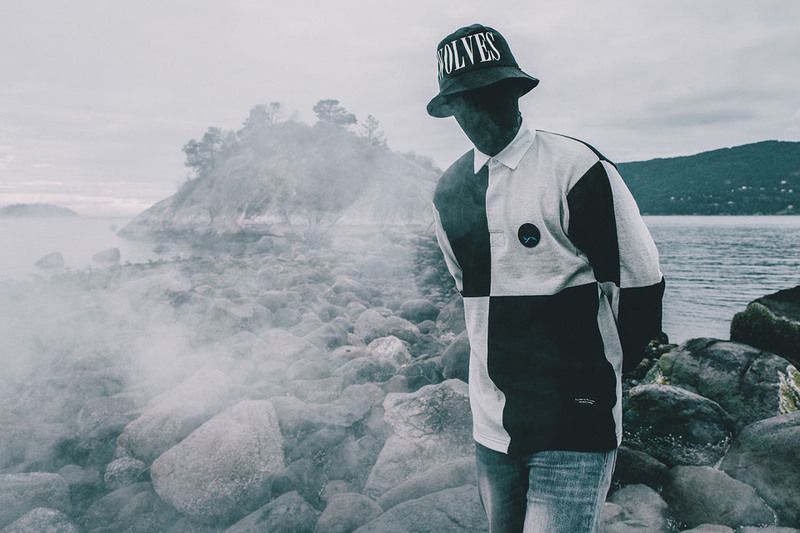 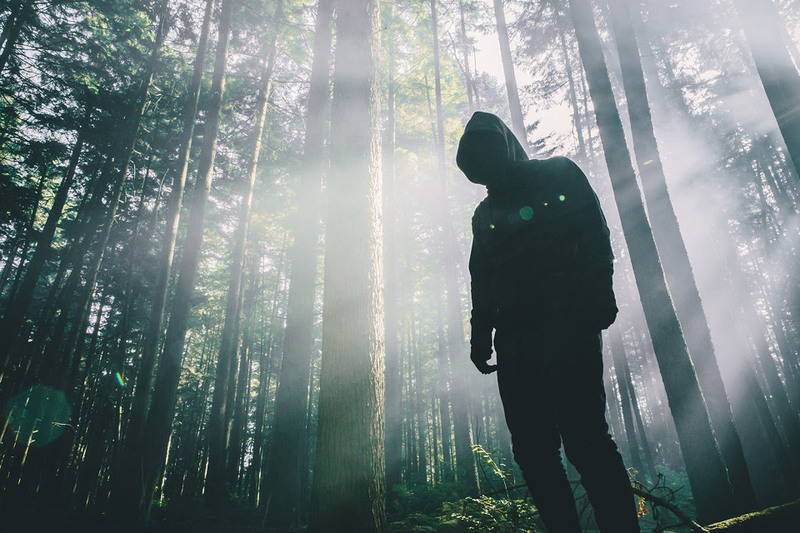 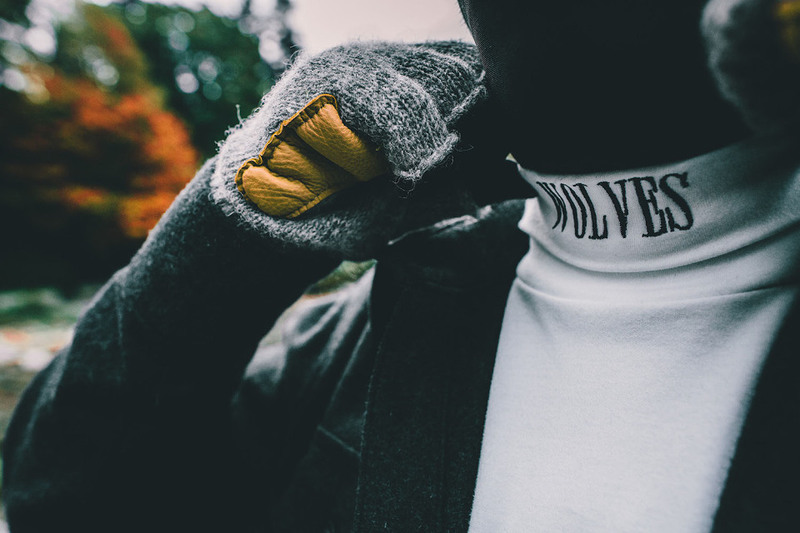 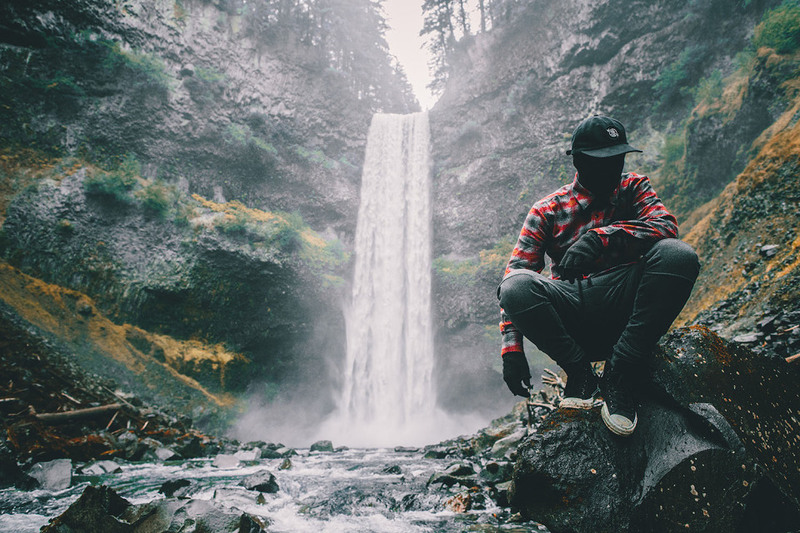 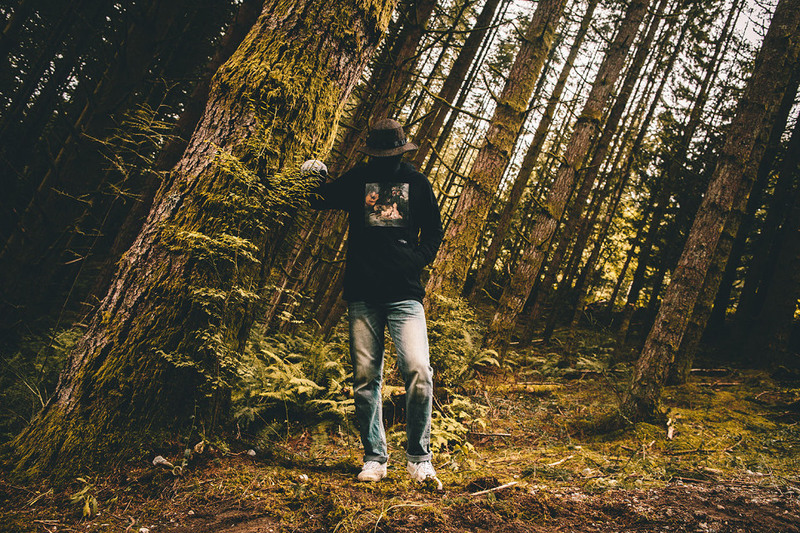 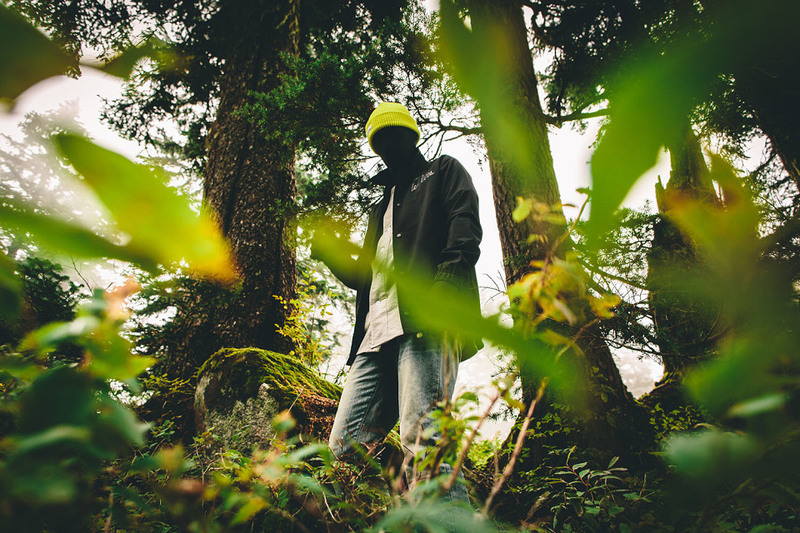 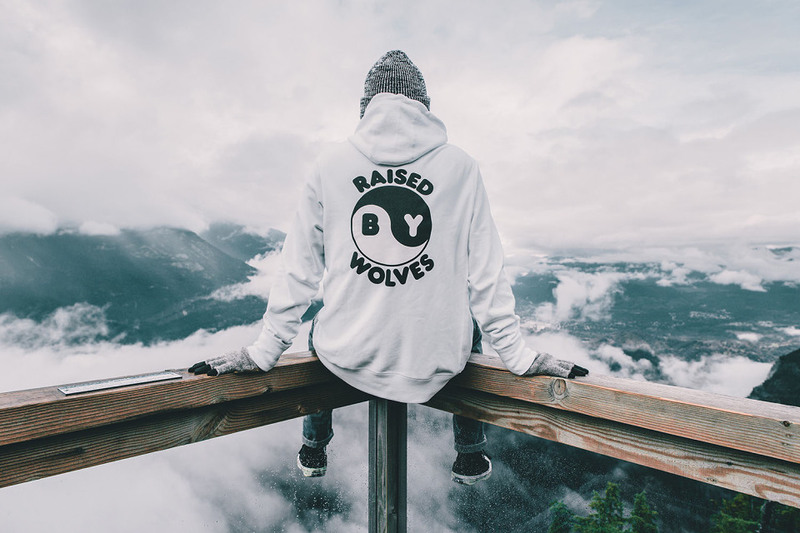 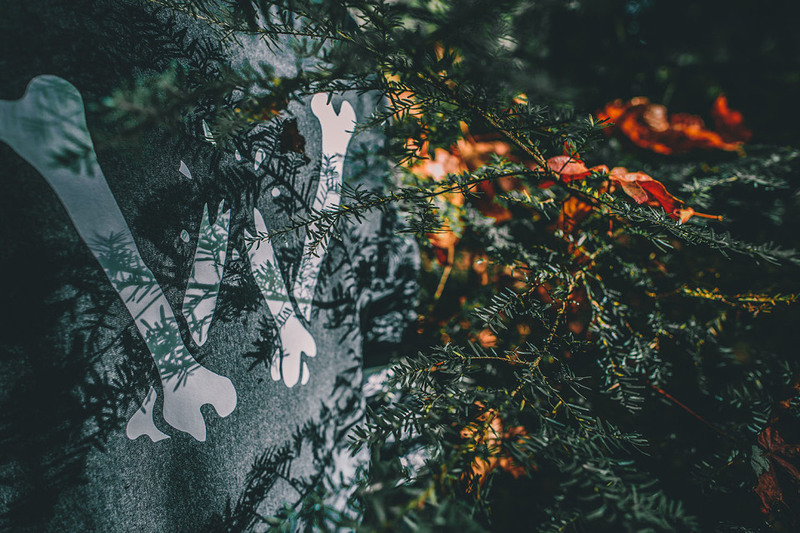 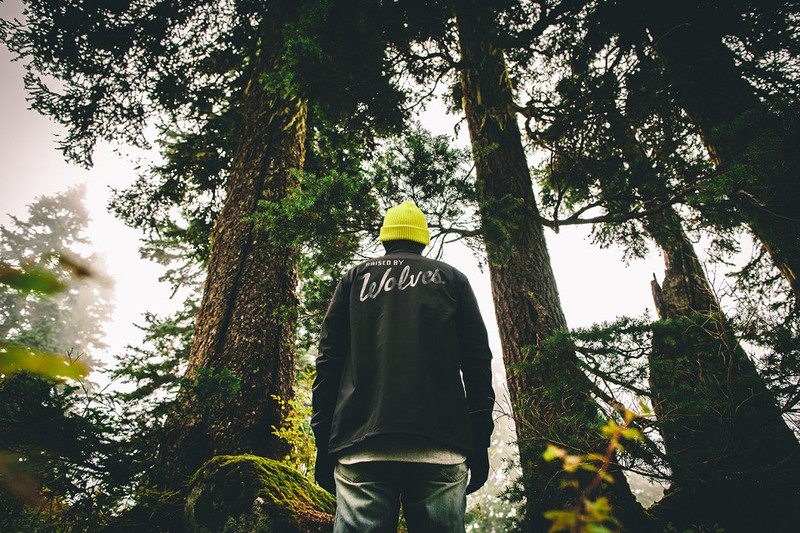 Canadian streetwear brand Raised By Wolves has got you covered for the upcoming seasons with their Fall/Winter 2015 collection. 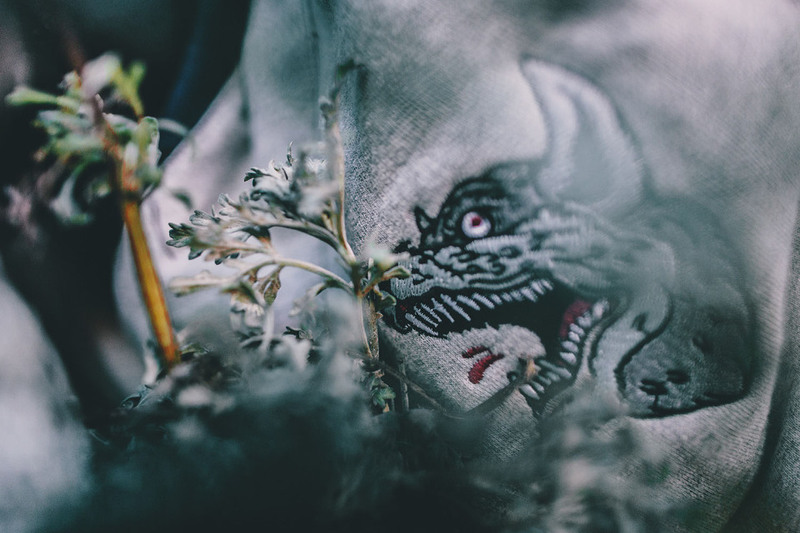 Shot by infamous Chicago-based photographer trashhand, the lookbook features a variety of cozy pieces with a touch of sportswear style, as seen in their different jerseys. 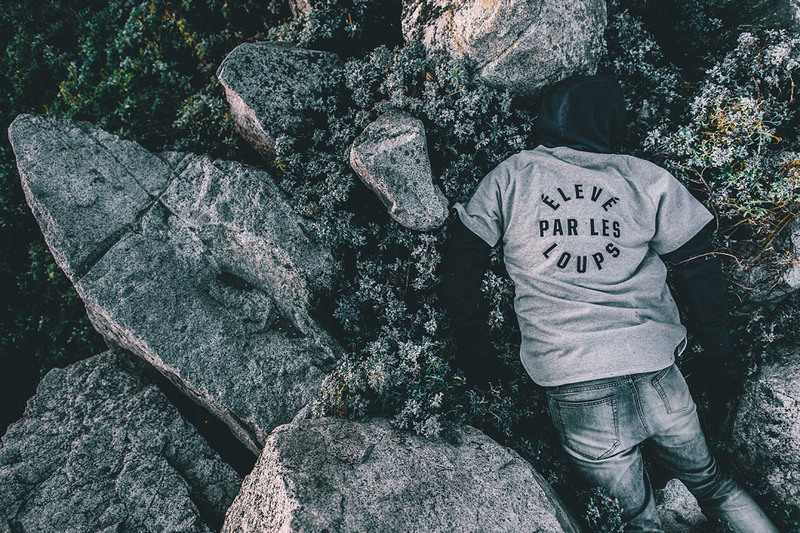 Check out the lookbook below and cop your favourite pieces from the collection here.